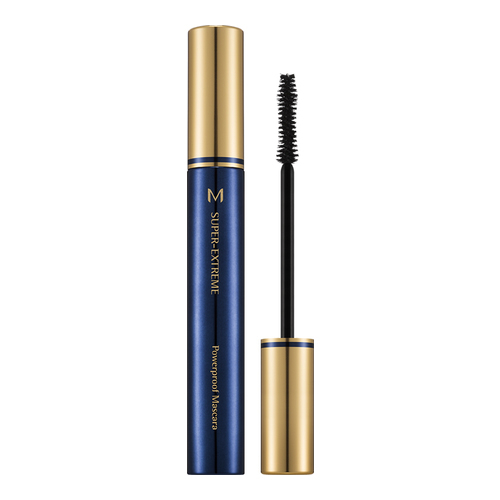 Powerproof Mascara is strong against water, sweat, and sebum, and smudge-free for long-lasting wear. Gel type formula for full volume and extended lashes. Contains Black Complex, D-Panthenol, and Trehalose to provide nourishing and moisturizing benefits for healthy lash care. High triple coating shield strong on makeup, sweat, sater and tears give long lasting effect. After using eyelash curler, use brush to sweep eyelashes from root to tip. Re-apply as desired to add volume.